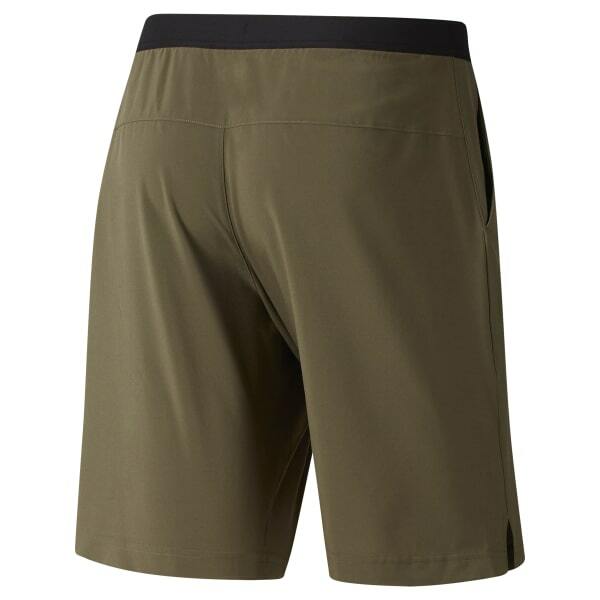 Take any workout to the next level with these versatile men's Speed Shorts. Speedwick moisture-wicking tech pulls sweat from the skin. An elastic waistband secures a comfortable fit, with a drawcord to adjust it just how you like it. Lightweight 4-way stretch fabric and side slits maximize mobility during whatever movements your workout throws your way. The side hand pockets let you carry small items to and from the gym, and let you transition easily from gym to the street.